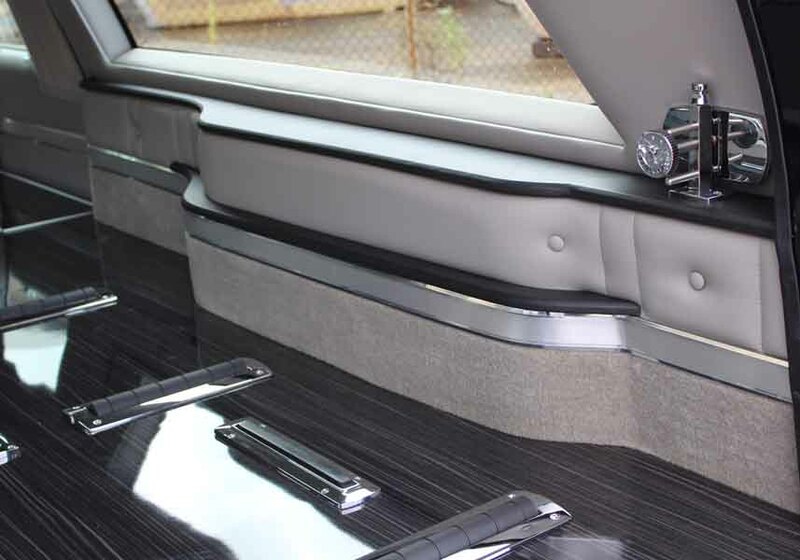 The 2018 Cadillac XTS Kensington is the newest addition to our product line-up. 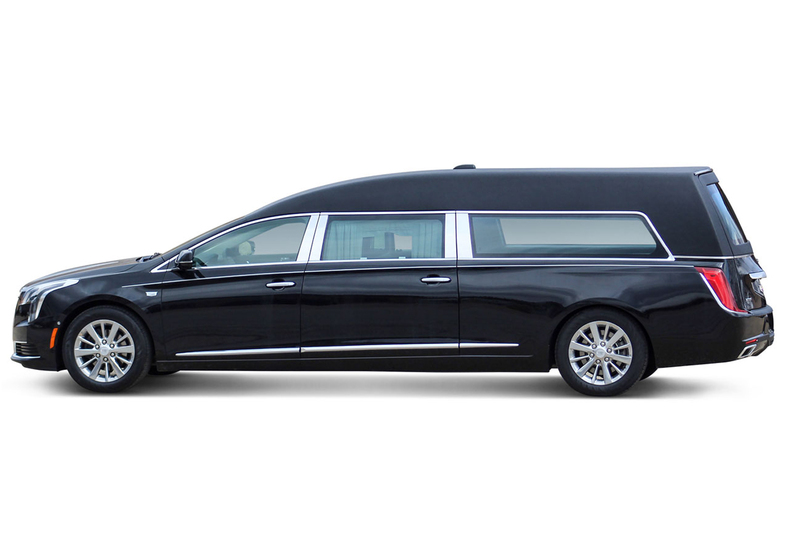 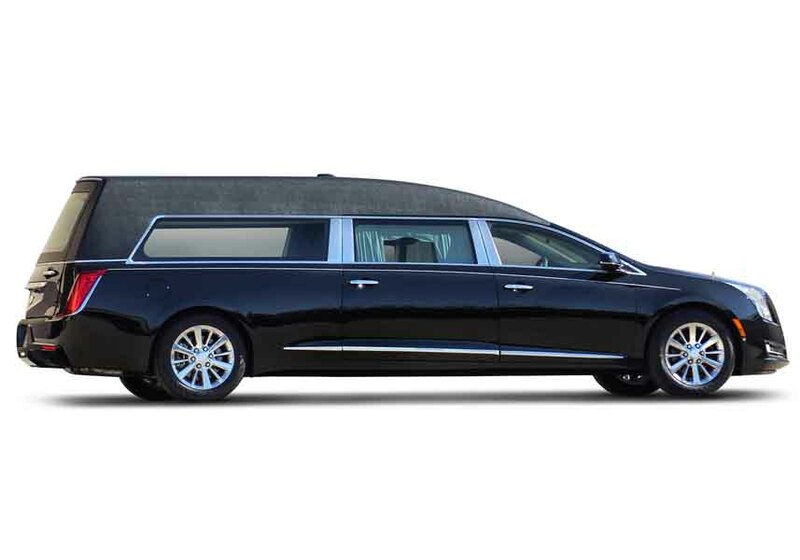 With a friendly price-point and traditional interior this Hearse is sure to meet all of your Funeral Home’s needs. 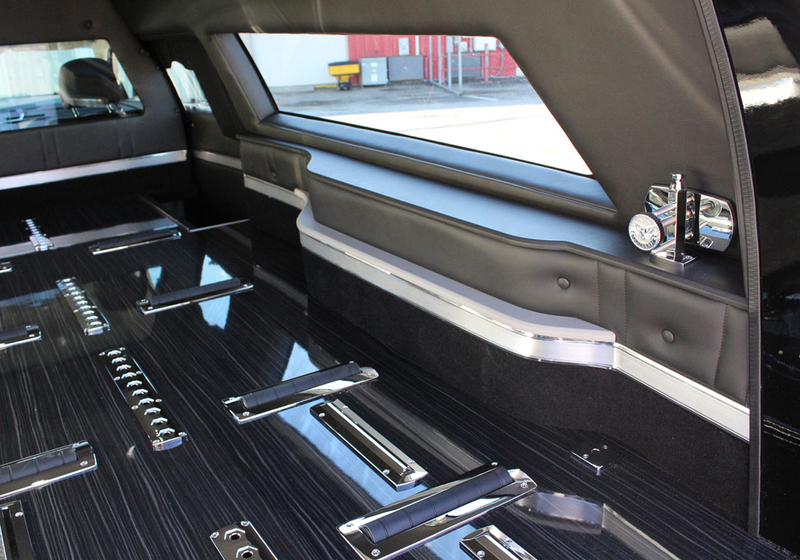 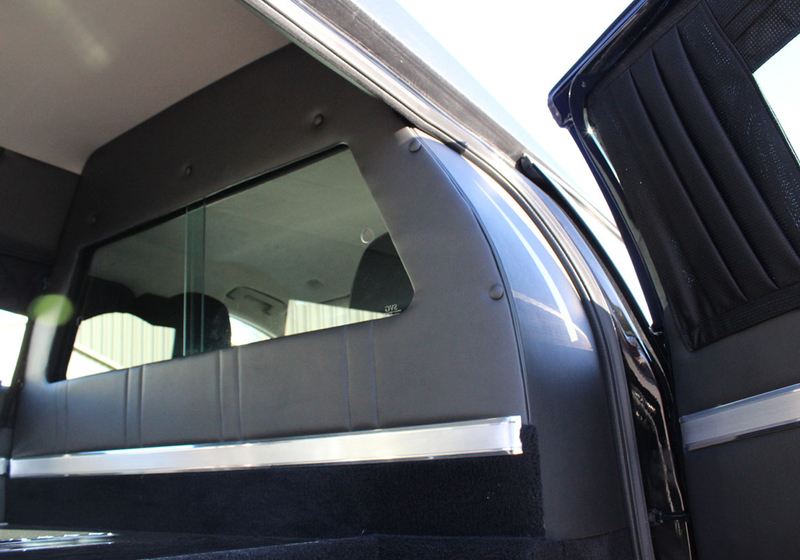 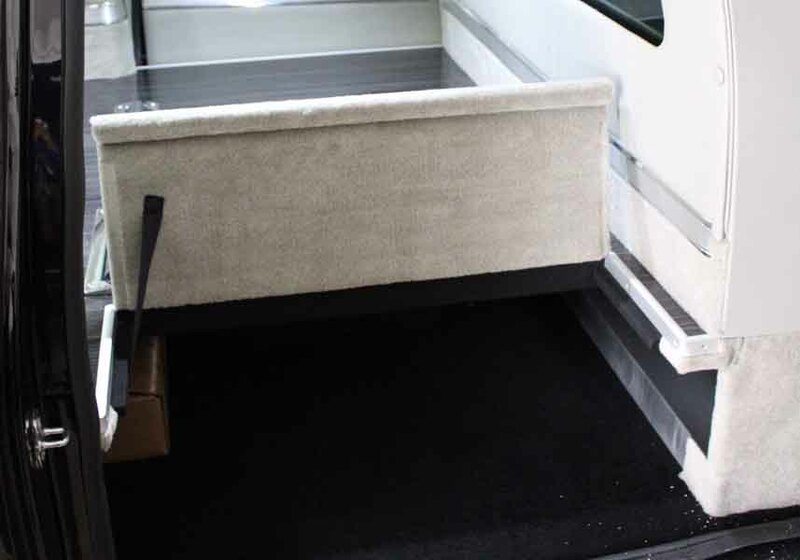 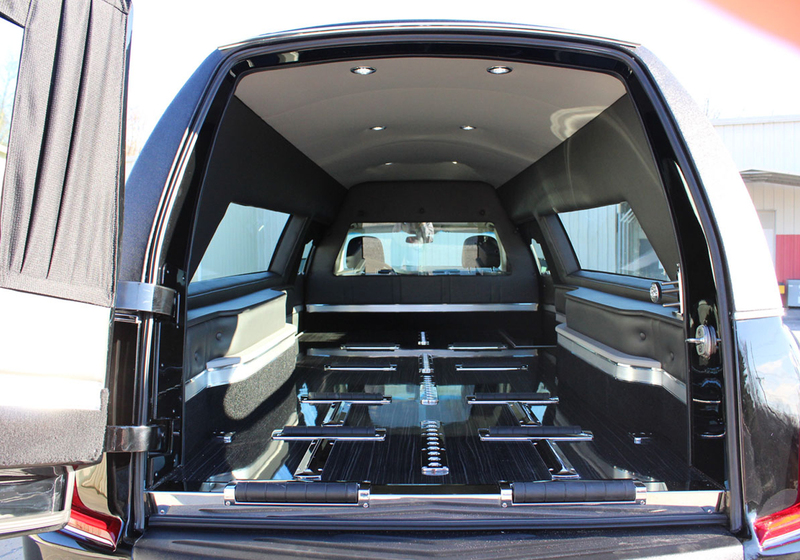 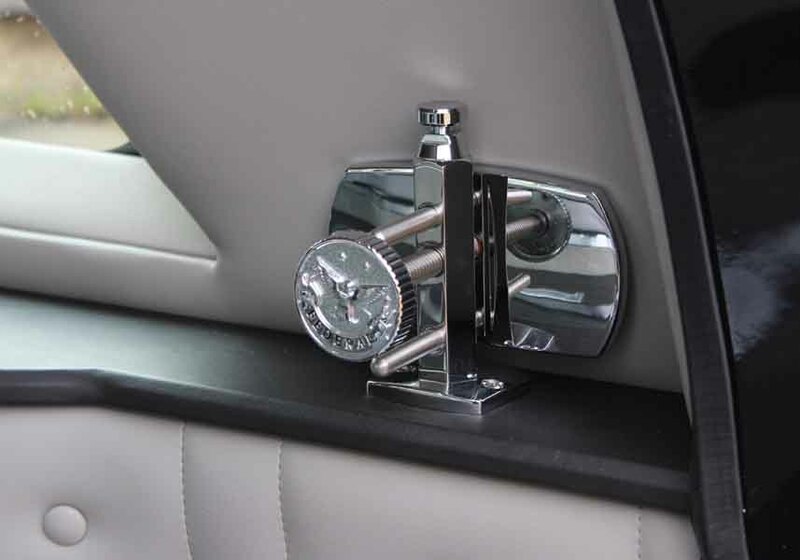 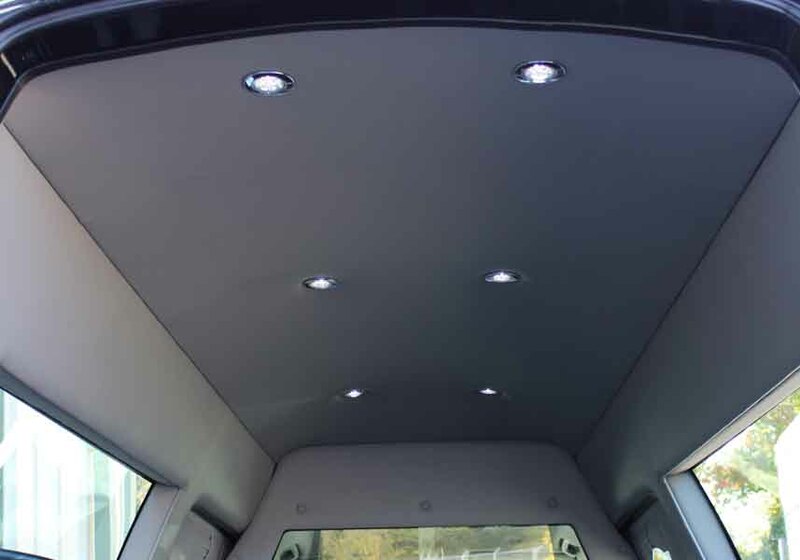 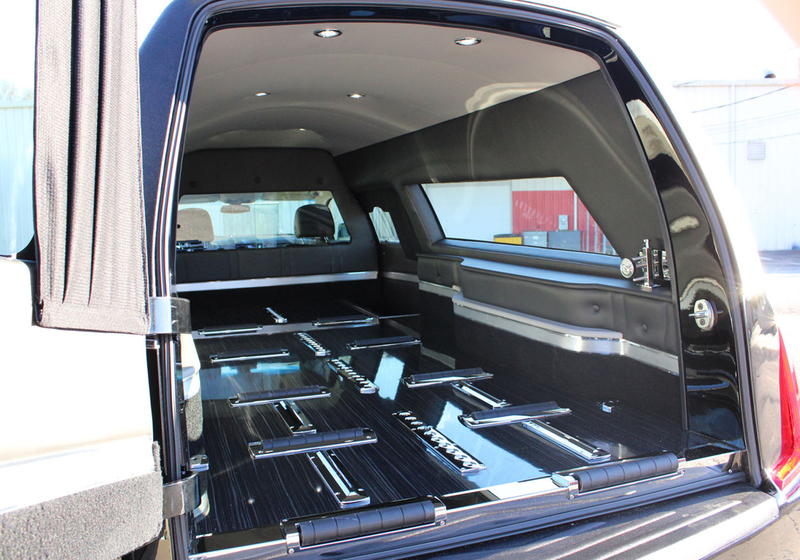 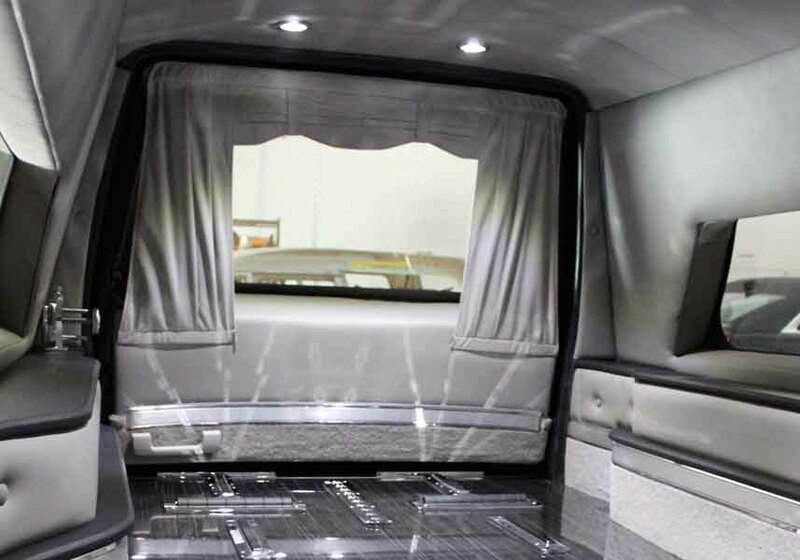 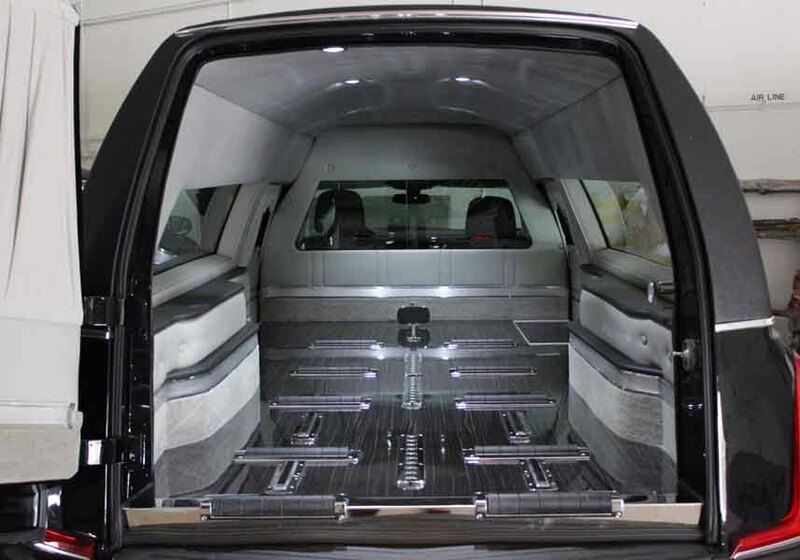 The limousine styled windows allows ample lighting in the rear casket compartment, providing an elegant look for all services. 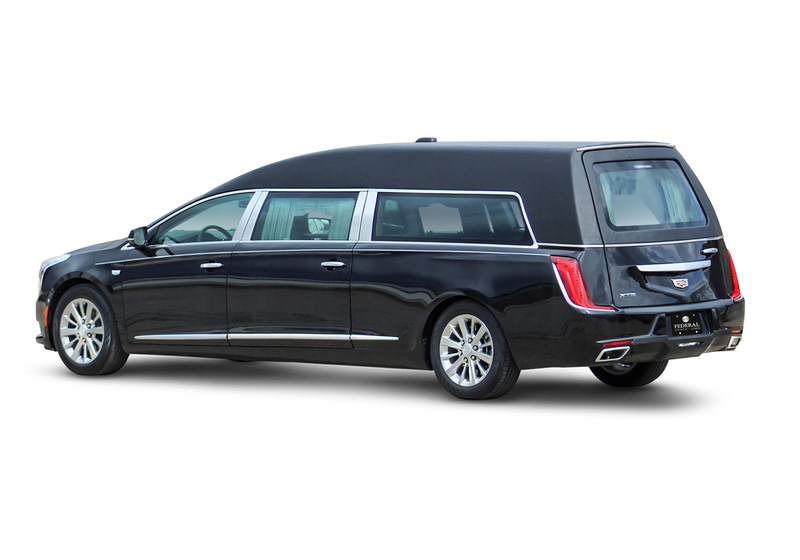 Functional and versatile, the Cadillac XTS Kensington is the hearse your Funeral Home needs.